Ja Rule Tells 50 Cent To "Pull Up"
50 Cent had the internet in laughter when he purchased 200 front row tickets to Ja Rule's recent show. 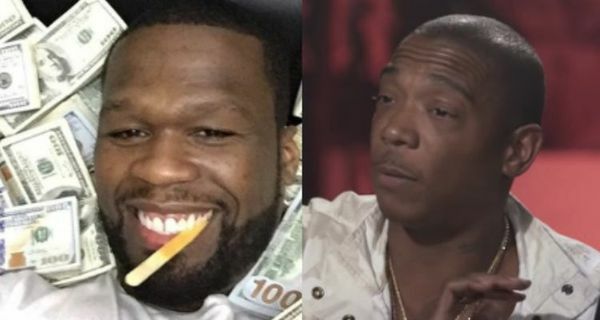 Everyone was laughing beside Ja Rule, who took to Instagram today to tell 50 Cent how he really feels. 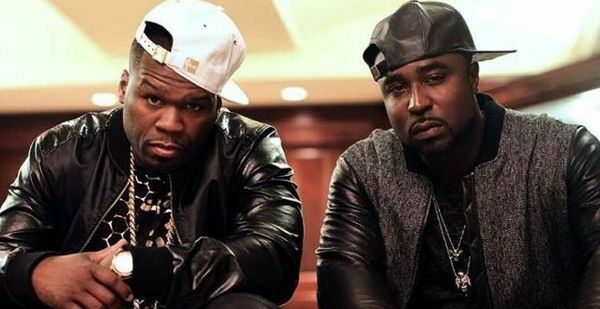 "Hey genius @50cent make sure you keep buying tix to ALL my shows your support is appreciated!!! 😂🤣😭 oh and if you get a chance PULL UP to one for a meet and greet I DARE YOU... 😘😩😭, " Ja said, under a flyer for his November 4 San Antonio show with Ashanti. If buying tickets to his shows and putting money in his pocket is 50's way of embarrassing him, it looks like Ja is open to the marketing tactic. On top of Fif padding his pockets, it looks like Ja wants him to "Pull Up" for a meet and greet.